Guildcraft Duvet & Pillow Co. Inc. 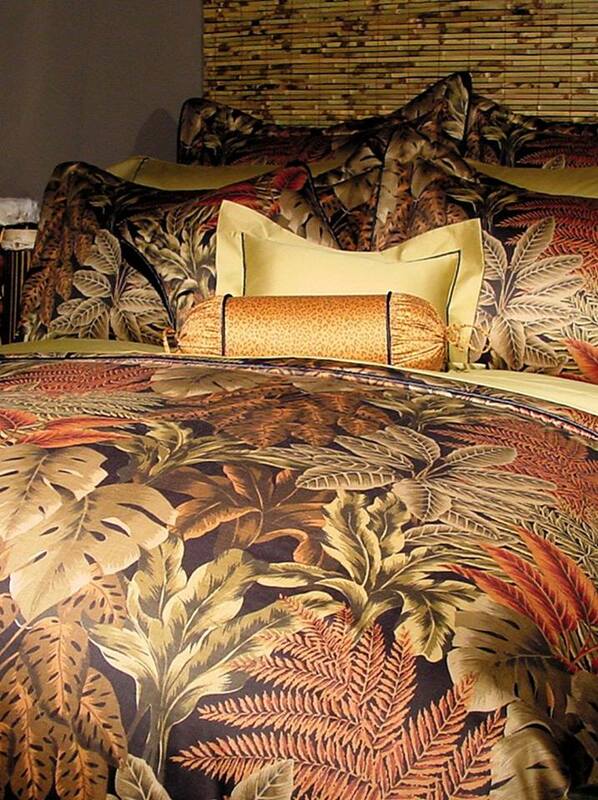 Since 1982, Guildcraft has provided its customers with the best in duvets, pillows, featherbeds and beautiful unique linens to make their sleep perfect. From the the finest quality materials and 100% Cotton down-proof ticking, Guildcraft duvets are made in the European squared style. Completely sealed squares ensure the down fillings will stay evenly distributed and provide consistent insulation for the ultimate comfort while you sleep. Guildcraft uses only premium white goose down from Canadian Hutterite farms that is the among the most sought after down globally. 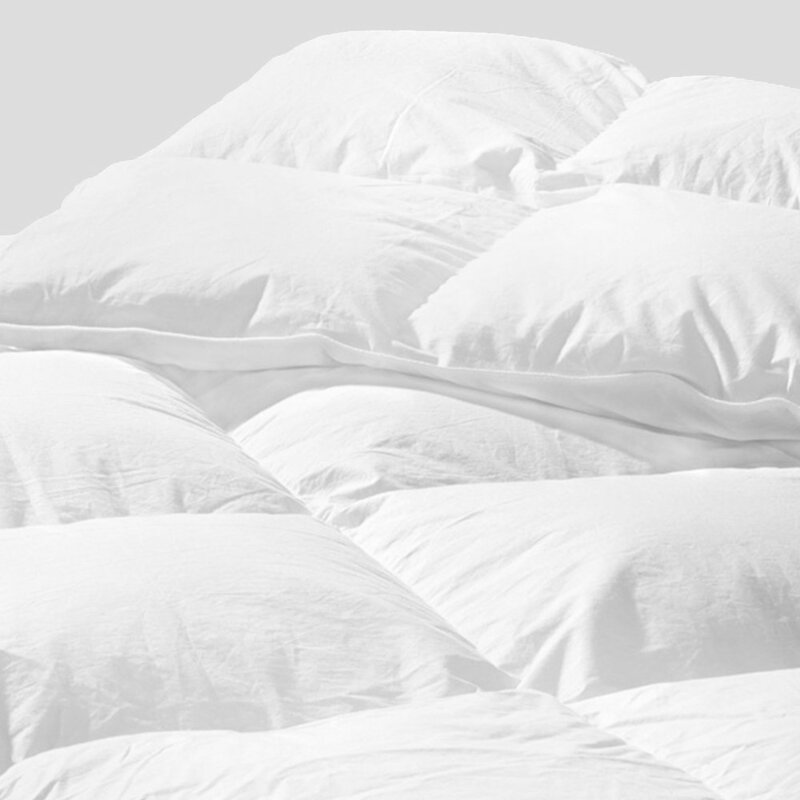 The fillings for duvets are washed, dried, sanitized and are hypoallergenic. All duvets are handcrafted from the finest materials and backed by a 20 year guarantee. "At Guildcraft, we enjoy a high level of personal skills among our team. In an industry where a direct hands-on approach is essential, we're proud to say that this is one of our finest qualities. From the designing through to the handcrafting of our product, dispatch and delivery, we employ the kind of people who recognize that customer service is our number one priority."